This Filter eliminates sediment in your water. 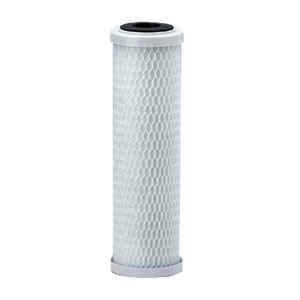 This filter eliminates, chlorine, bad odor and bad taste. 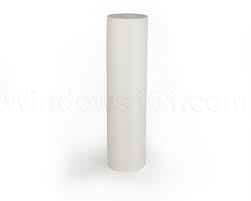 This filter is a high quality GAC that eliminates bad odor and bad taste. 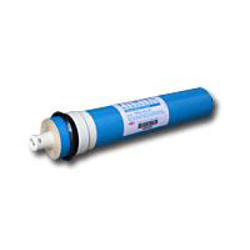 This membrane is the heart of the Reverse Osmosis System. 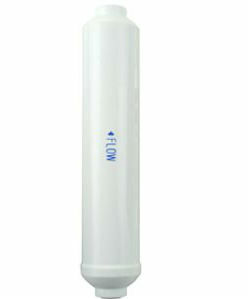 It removes up to 99.9% of undesirable water contaminants offering fresh and pure water.